ONeilOnline :: News :: New Datacenter in Zlin, Czech Republic! New Datacenter in Zlin, Czech Republic! 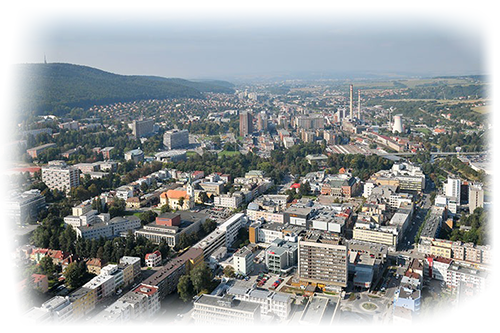 We are proud to announce the availability of dedicated servers in Zlin, Czech Republic! This is a continued effort by OneilOnline to expand our reach to ensure the best response times and latency times.